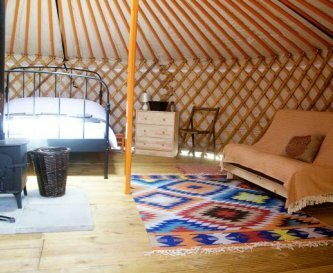 Somerset Yurts, West Monkton, Taunton, Somerset, sleeps 2-36 in 10 bedrooms. 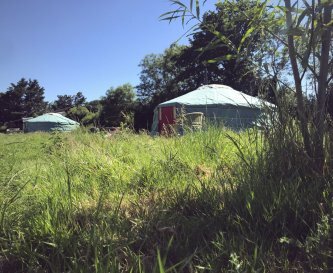 Somerset Yurts is a lovely Yurt (and Dome and Safari tent) glamping site spread over about 3 acres on our Dairy Farm, with a wonderful old Dutch Barn or party tent site that will be yours exclusively for a 3 night weekend and to host your wedding reception. 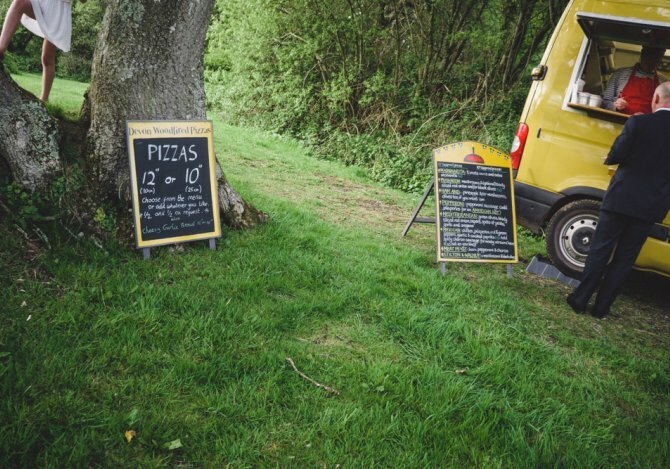 Both sites have access to water and electricity for your entertainment and catering requirements. 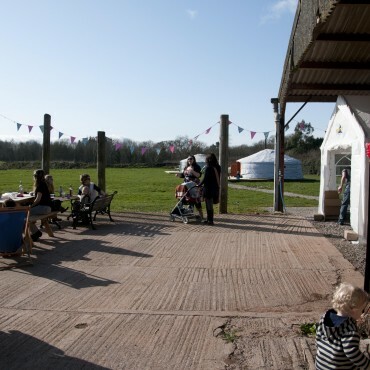 In addition to our Dutch barn, there is also a large flat marquee site in one of the Yurt fields – so there’s space for you to hire in a large party tent to host your guests with more of a festival wedding setting – we’re flexible and want to help you create the perfect event for you to celebrate with your friends and family. 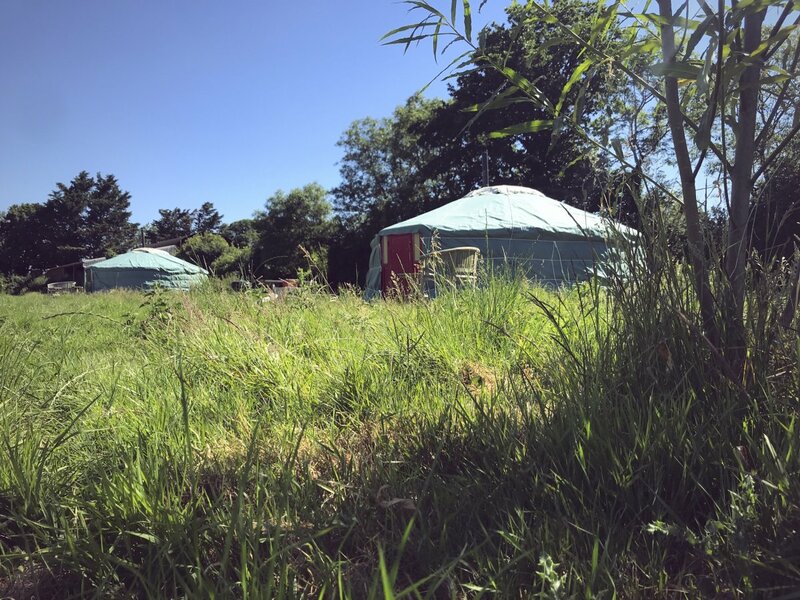 We can host up to 120 guests for the evening reception – and we can sleep around 30 guests across our gorgeous yurts and safari tents, with extra space for campers too – contact us for more details. 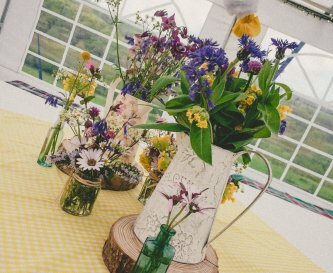 We’re not licensed for the formal ceremony, so you’ll need to do the legal marriage part elsewhere; if you need suggestions for that please get in touch – but we can help you host your evening celebration the way you want it in the beautiful Somerset countryside. 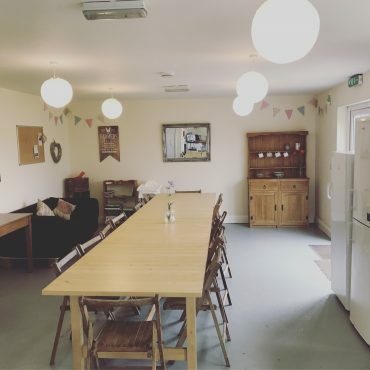 The Dutch Barn houses a large fully equipped kitchen, with electric cooker, microwave, toaster, kettle, 2 large fridges, freezer, pots and pans. Open plan dining area comfortably seats around 20. 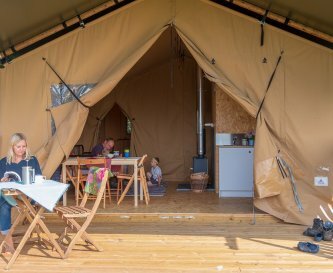 This can be a great backup if the weather is inclement. 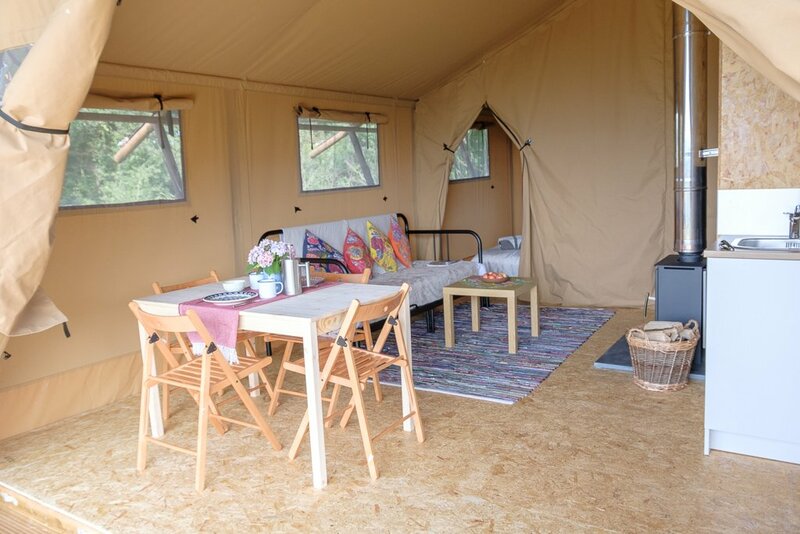 Table and chairs in and outside each yurt. Some comfy seating in the Dutch barn. 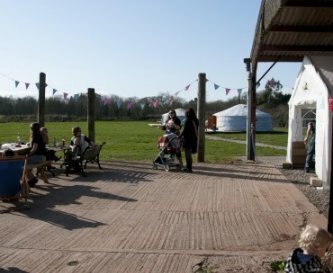 Table and chairs in each yurt, and outside benches. A DAB Radio with bluetooth speaker connectivity in the barn. There are sockets for larger sound systems if required for parties. Good mobile reception. No WiFi. All have a woodburning stove, with complimentary log basket provided for your stay. There is a large communal campfire in the corner of the field. 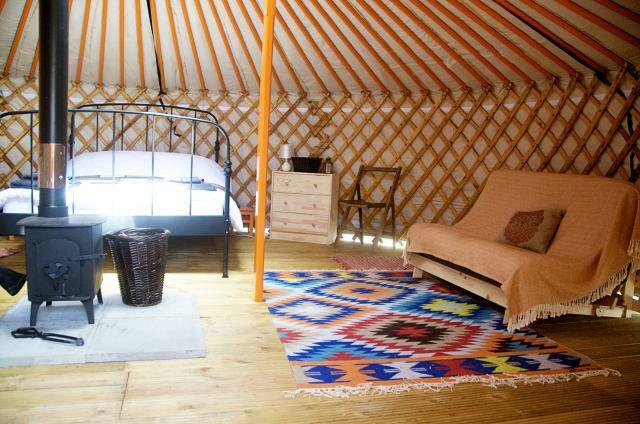 Yurts/dome have a double bed and a double futon/daybed. 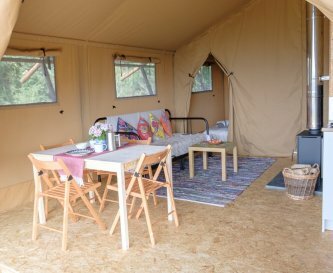 Safari Tents have 2 bedrooms with double bed, 2 single beds and a double daybed in the lounge. 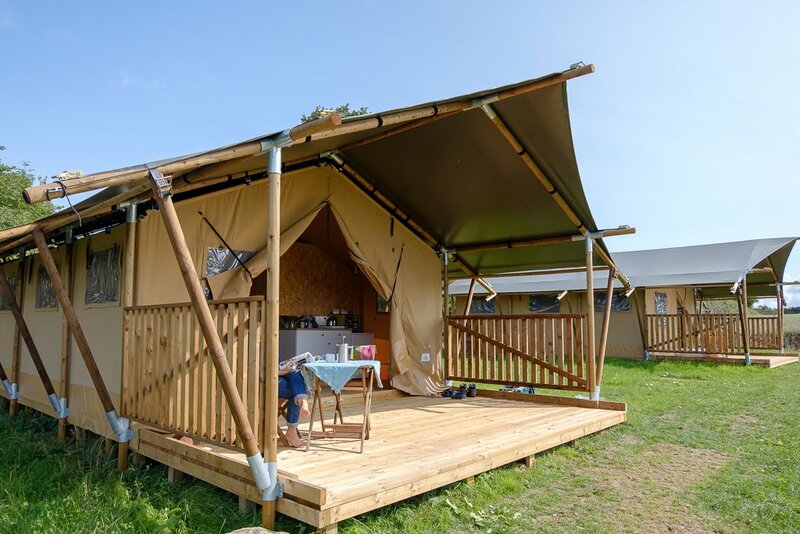 Linen is provided for the double beds, and the futon/daybed linen is a bookable extra. Please bring your own towels. The Dutch Barn houses 4 flushing toilets, 2 sinks, and 4 hot power showers. 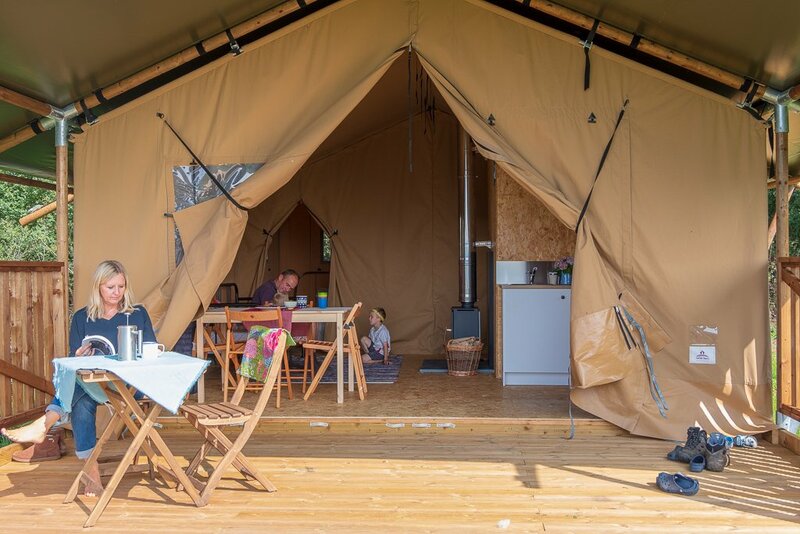 This is fantastic for groups and there is plenty of room, and hot water! 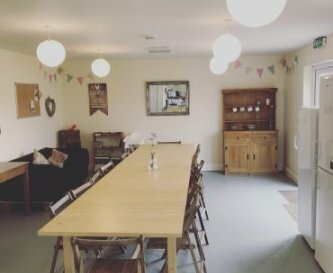 A games corner in the communal barn has some child friendly activities such as colouring in books, playdough, board games, books. Cot and high chair. Each has outside dining table. Large barbecue area with seating. 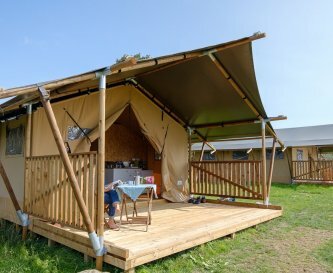 Large outdoor covered area. 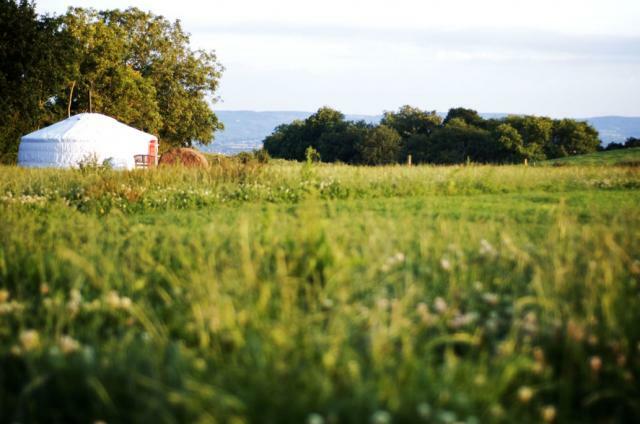 Nestled in its own private 2 acre field on a dairy farm at the foot of the Quantock Hills. 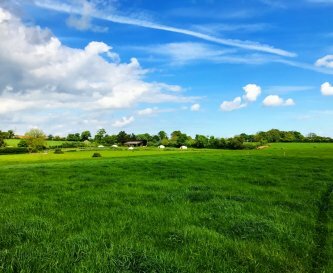 10 miles north of the county town of Taunton. Taunton - 15 minutes away. 1.5 miles to pub, restaurant about 2.5 miles. Other pubs nearby. Exclusive use: 3 night weekend or 4 night midweek from £3,000 in high season, out of season breaks from £1,800. Taunton Station is a 15 minute drive. 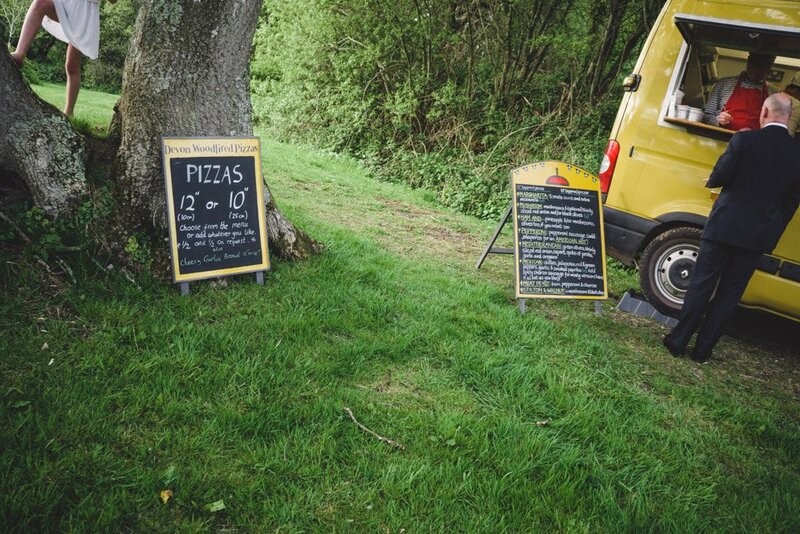 Exeter, Cardiff or Bristol - all around 27 miles away. 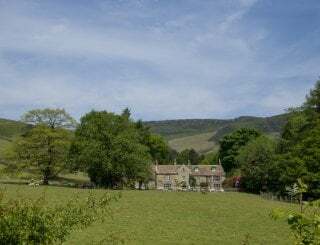 Late availability for the early May bank holiday. 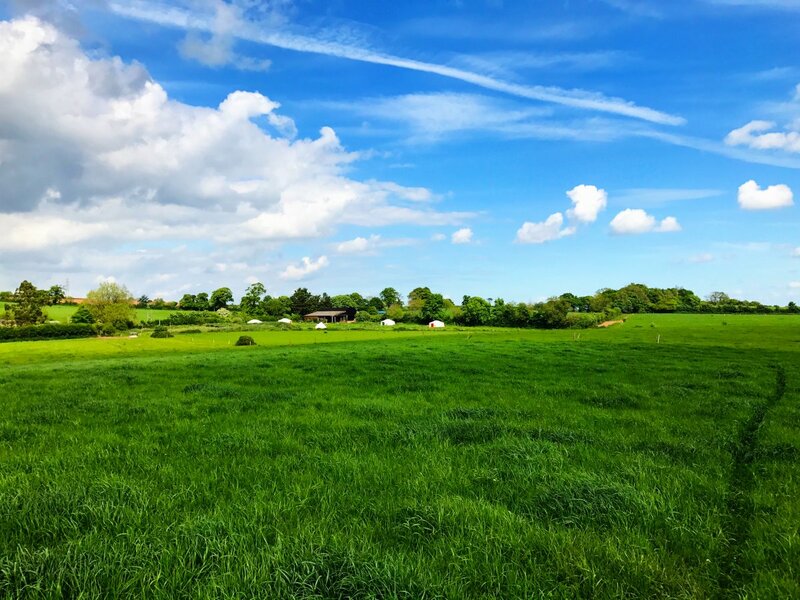 Weekend of the 3rd of May 2019. 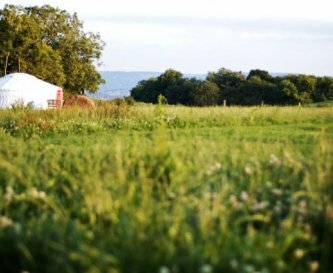 Come and enjoy the peace and space glamping at our site in Somerset. 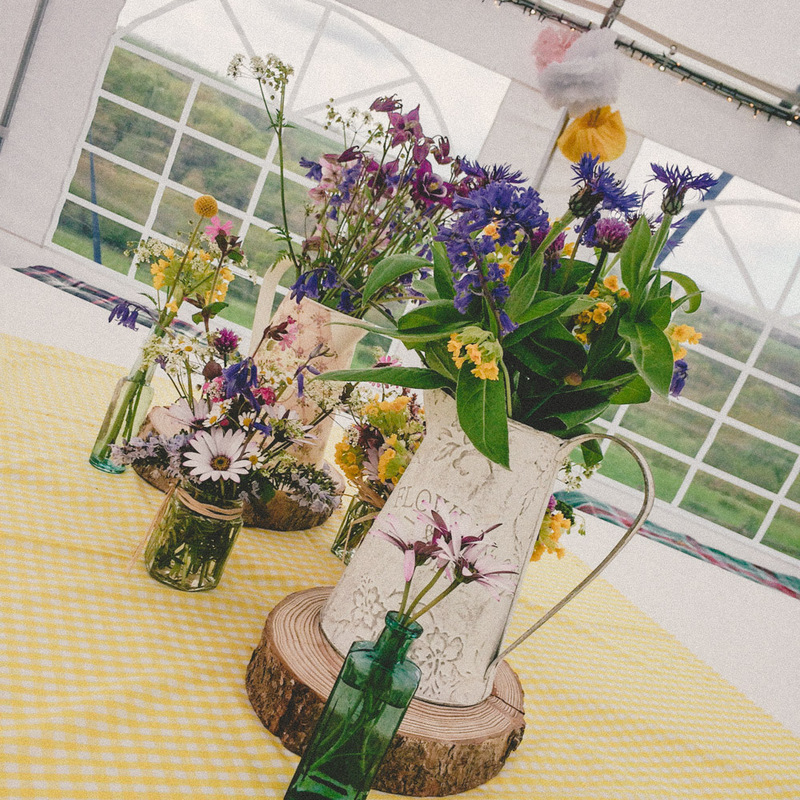 The costs for a weekend Friday to Monday are as follows: Accommodation: 6 Yurts – £300 per Yurt 2 Safari Tents – £500 per tent Wedding site: Use of Barn or Marquee site – £1800 Total: £4600 for exclusive use of the whole for your celebration.